IronForce by RING POLICE will race again in this seasons ADAC GT Masters. 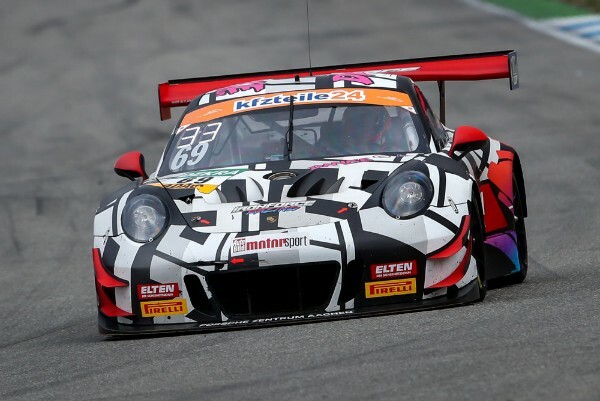 Jan-Erik Slooten’s team will field a new Porsche 911 GT3 R.
The driver pairing will be Jan-Erik Slooten and Lucas Luhr. The team has tested their new Porsche 911 GT3 R at a number of circuits including the Nürburgring and Paul Ricard.